Preheat oven to 400° F (205° C). 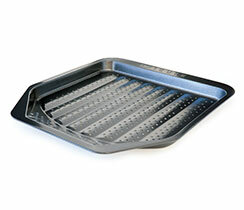 Using a wedger, cut potatoes into 10 wedges. Place wedges in a bowl with oil, tossing to coat. 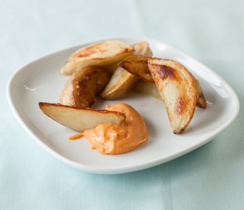 Arrange wedges in a single layer on Crisper. Bake for 20 minutes, until golden. Serve with Sriracha Aioli on the side. 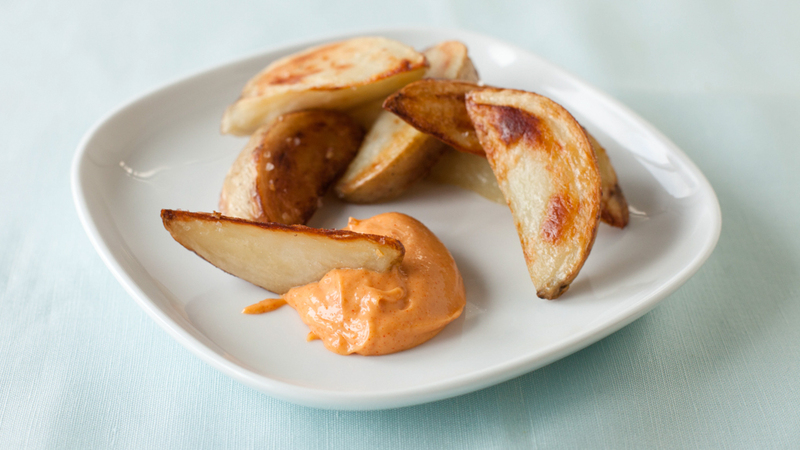 Tip: Make Oven Fries with yams or sweet potatoes and some Mango Curry Dip for variety.